How do I block or report another member? Simply visit the profile and click/tap the hand icon to send a wave. You can only send one wave to each member. The icon will disappear once you have done so. You can also send a message by pressing the speech bubble. Your conversation history can be viewed by navigating to your Inbox. 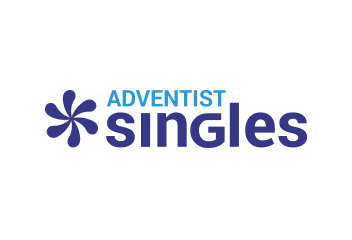 What happened to Adventist Singles? It looks different. How do I change my search filters?